If you’ve ever wanted to receive a deconstructed gourmet cheese toastie through the post, then Cheeseposties are the subscription service for you! 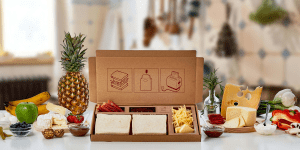 This truly unique company will send you everything that you need to make the most delicious cheese toastie that you’ve ever tasted, and their wide range of flavours will open up your taste buds to a whole new level! 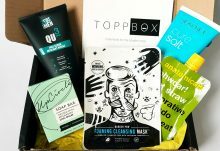 When you subscribe to Cheeseposties, you can choose how often you would like them to be delivered (weekly, fortnightly, monthly etc), and as each cheesepostie flavour is a surprise from their online cheeseboard, you can also tell them if there are any specific ingredients that you don’t like and they’ll make sure you won’t receive these. 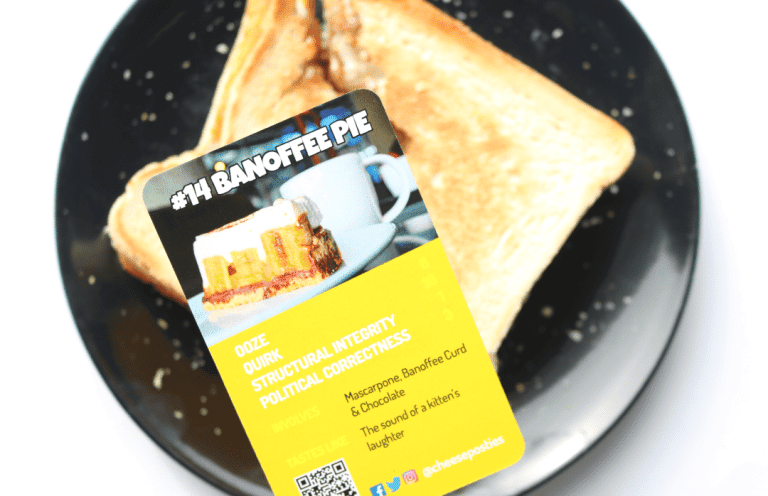 There are options for whether you would like Sweet, Savoury or a Bit of Both, and as always, I would recommend going for a Bit of Both as you really do get the best of both worlds when it comes to the amazing flavour combinations on offer. In addition, vegetarians and those with nut allergies are catered for – just let them know on the online sign-up form. Curious to see what a Cheesepostie looks like? Read on! 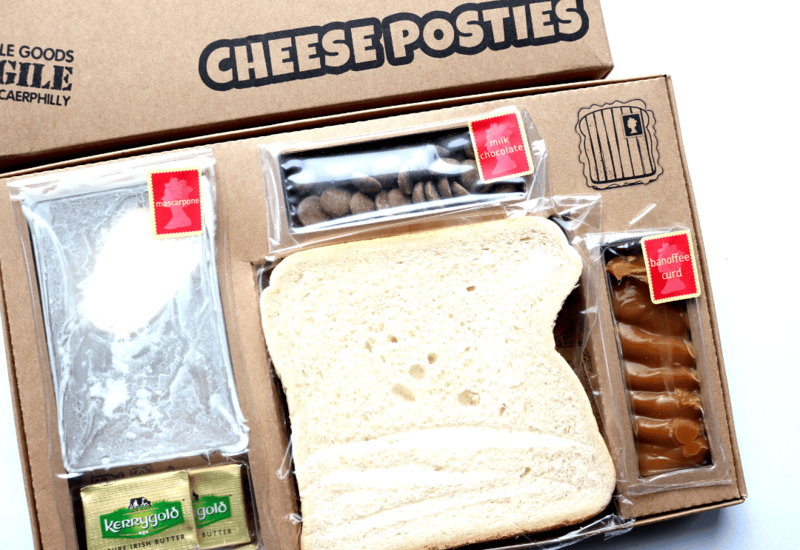 Cheeseposties are delivered in compact cardboard boxes that slip nicely through your letterbox and are delivered via 1st class Royal Mail post. 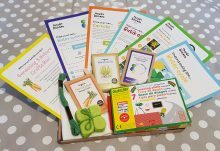 As you can see, all of the ingredients come packaged in their own compartments and have super-strong seals to prevent any mix-ups or spillages during transit. It’s been a while since I received one of the sweeter flavours from Cheeseposties, so I was really excited to try it! To make it, I decided to spread all of the Mascarpone cheese on one side (and it was a very generous portion! 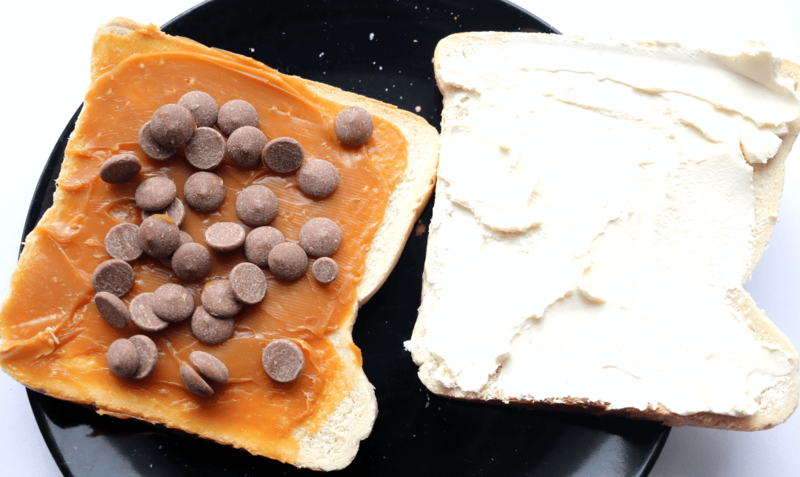 ), and I spread the Banoffee Curd on the other, sprinkling the Milk Chocolate Buttons over it. I have to admit that I couldn’t resist dipping my finger in the Banoffee Curd to try it and it tasted SO good! I folded everything together into a sandwich and popped it into a frying pan, flipping it over after a few minutes so that each side toasted nicely. If you prefer, you can make this in the enclosed toasting bag. 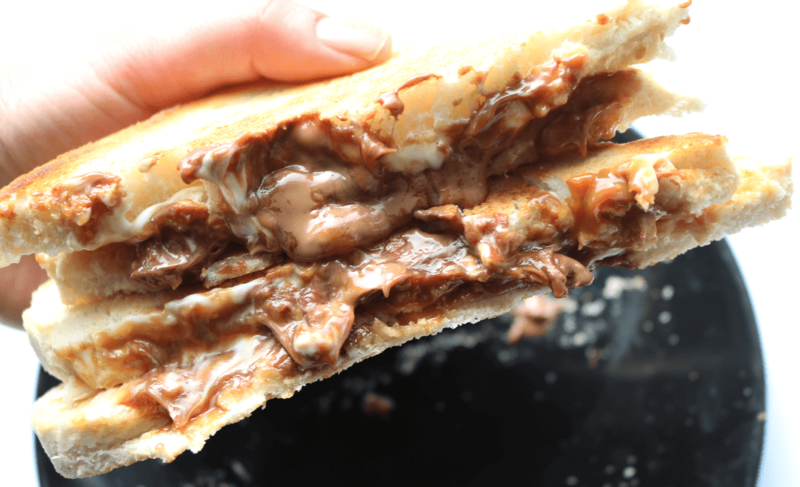 My oh my – just look at that melted, oozy goodness! This is hands down the messiest Cheesepostie that I’ve ever received, but it’s also one of the tastiest, so well worth it! Everything just melted together so easily, and the blend of Milk Chocolate and Banoffee Curd worked so well with the smooth, creaminess of the Mascarpone cheese. It’s one of those combinations that you don’t think will work, but it really does. So damn tasty – thanks Cheeseposties! 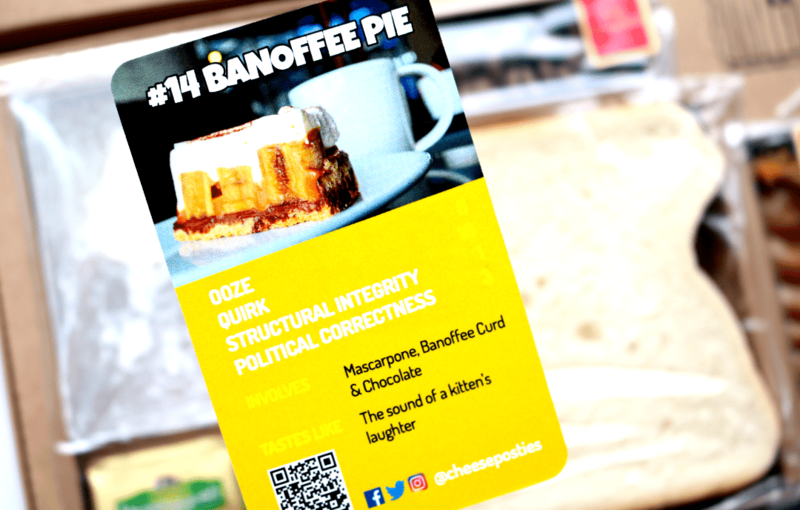 Banoffee Pie gets a thumbs up from me - one of the best sweet flavours from Cheeseposties and a great example of the kinds of combinations that they do! How would you rate Cheeseposties ? Rating: 3.4/5. From 25 votes.